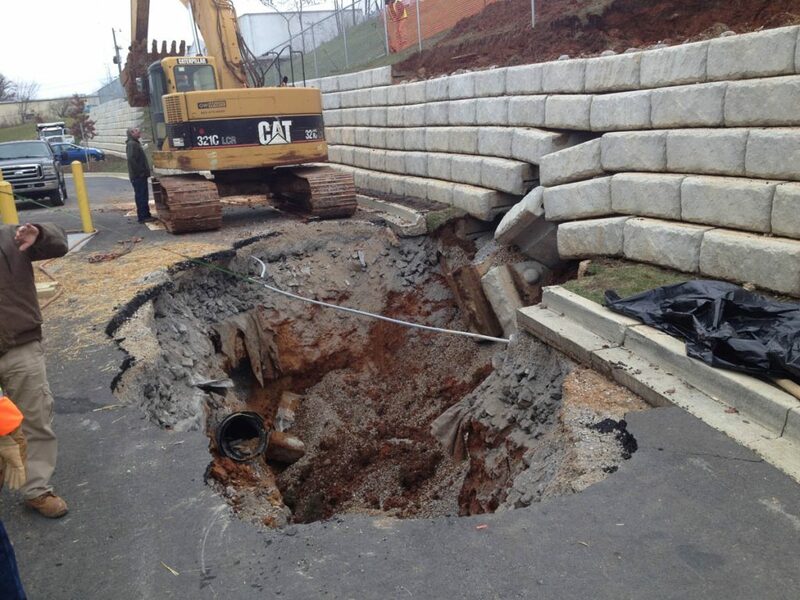 Sinkholes are caused by solutioning of the bedrock that eventually produces a hole in the rock. 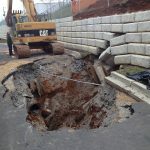 Water and soil seep through the hole and form an underground domed void. 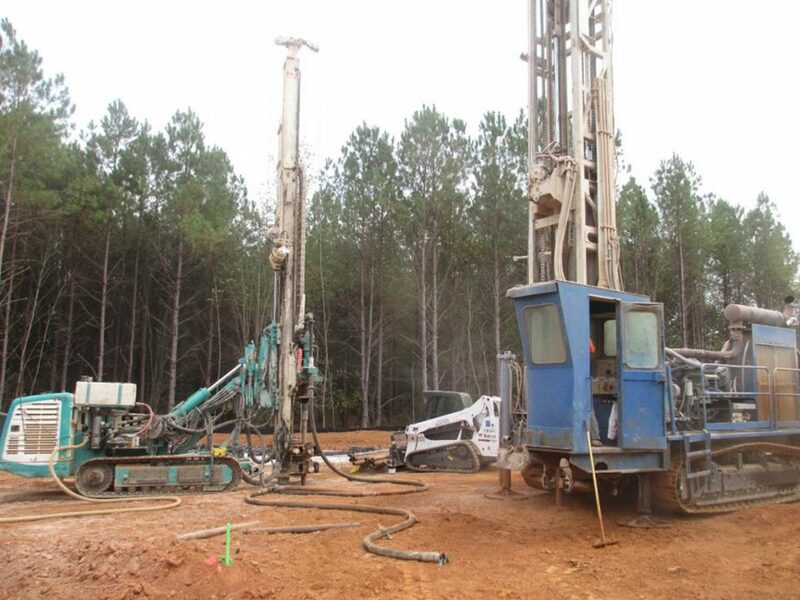 In time, the dome grows to point where it cannot support its weight and it collapses. 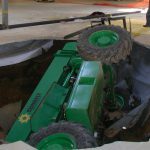 When it collapses, a depression appears and the sinkhole becomes apparent on the surface. 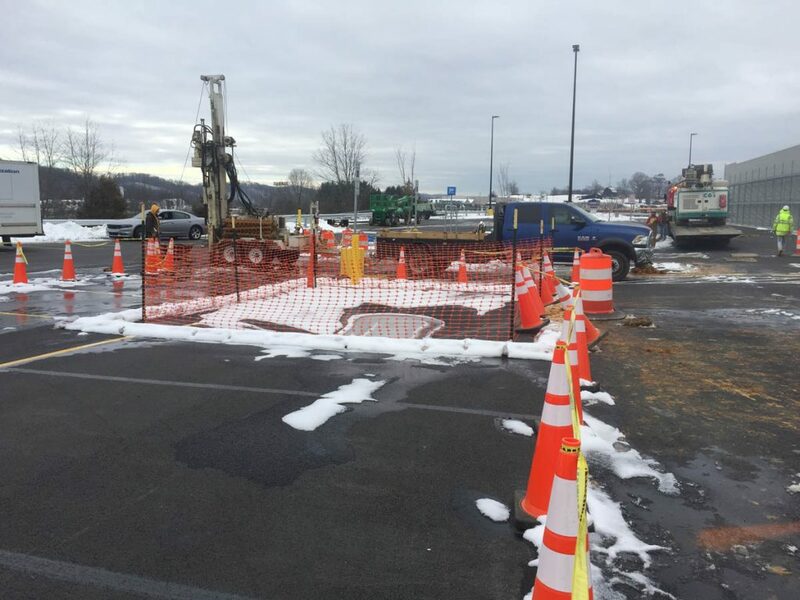 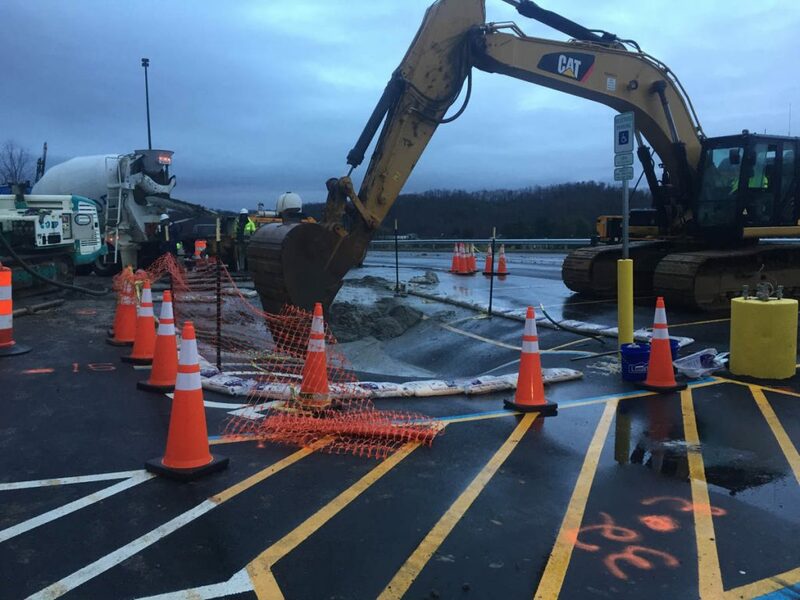 If the surface depression affects a building or road, it is a very serious matter that requires either sinkhole repair or sinkhole remediation. 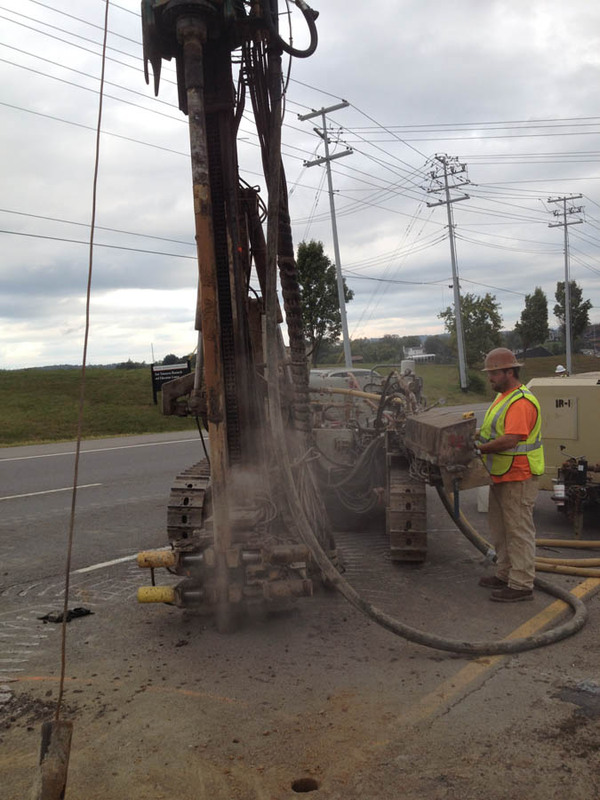 Shallow, isolated sinkholes are often repaired by excavating to rock and building a “plug”. 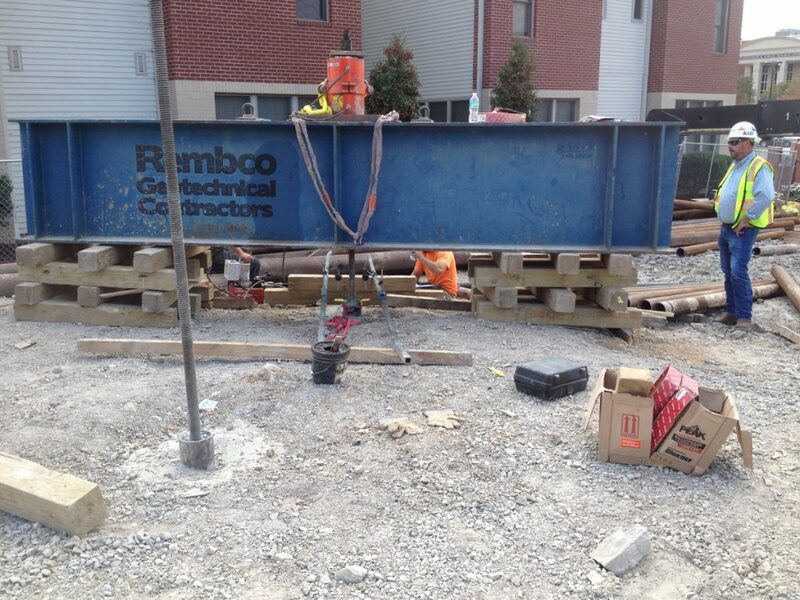 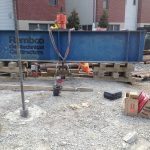 But when a sinkhole is too deep or too close to a structure, Rembco”s remediation process is ideal. 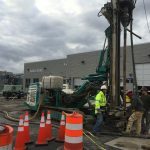 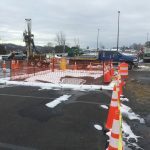 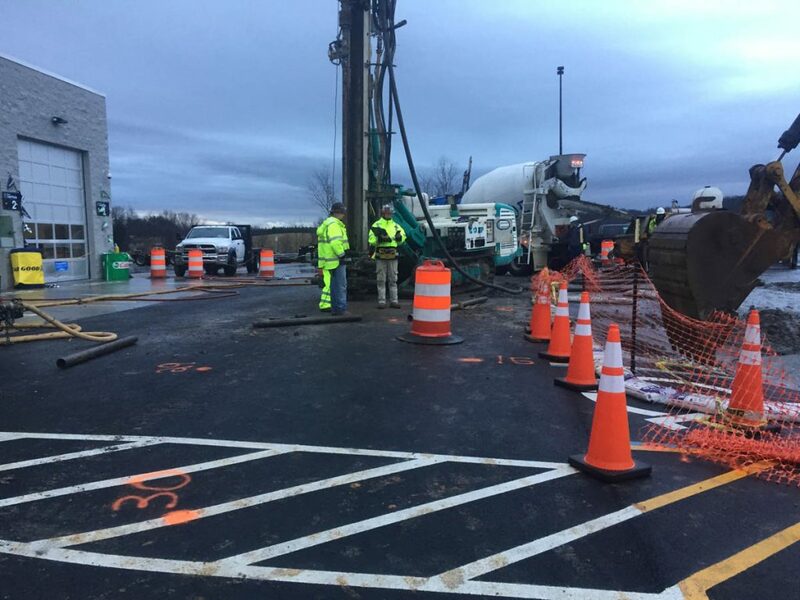 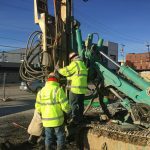 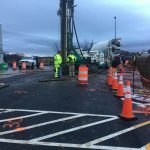 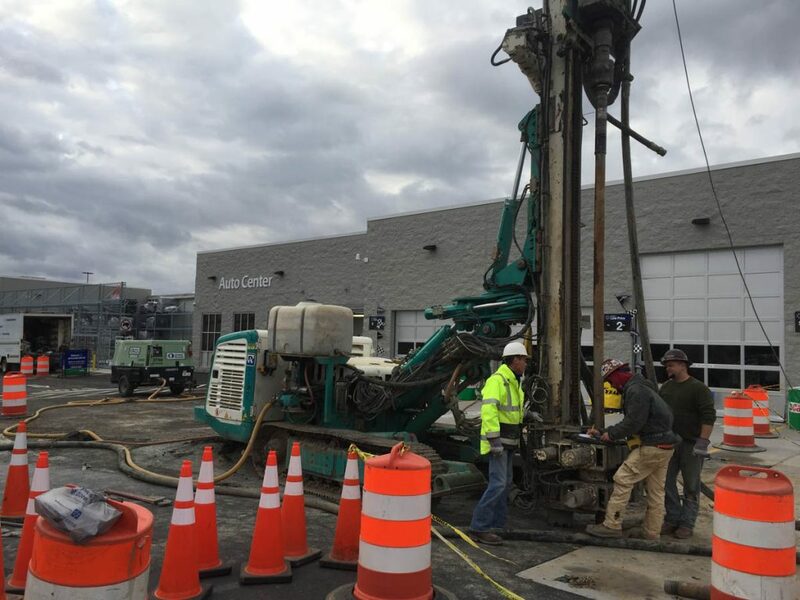 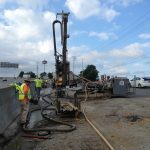 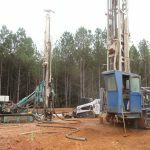 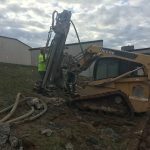 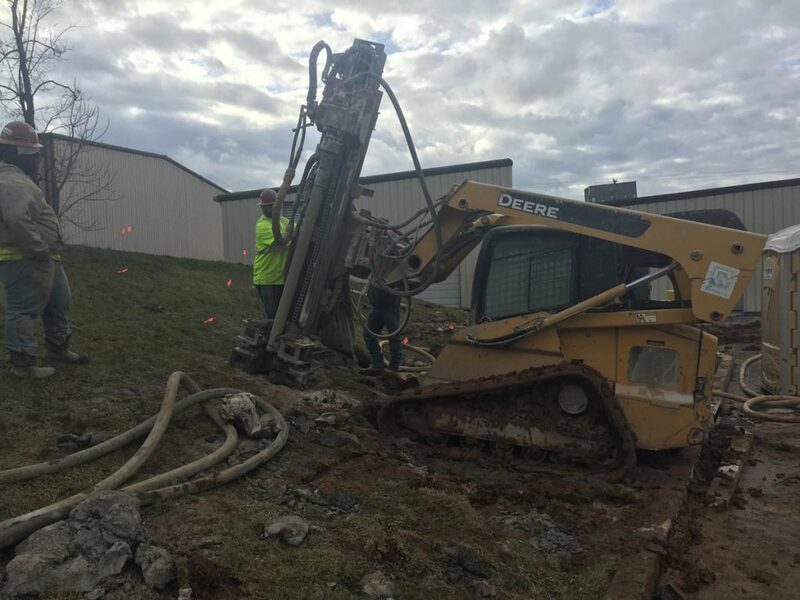 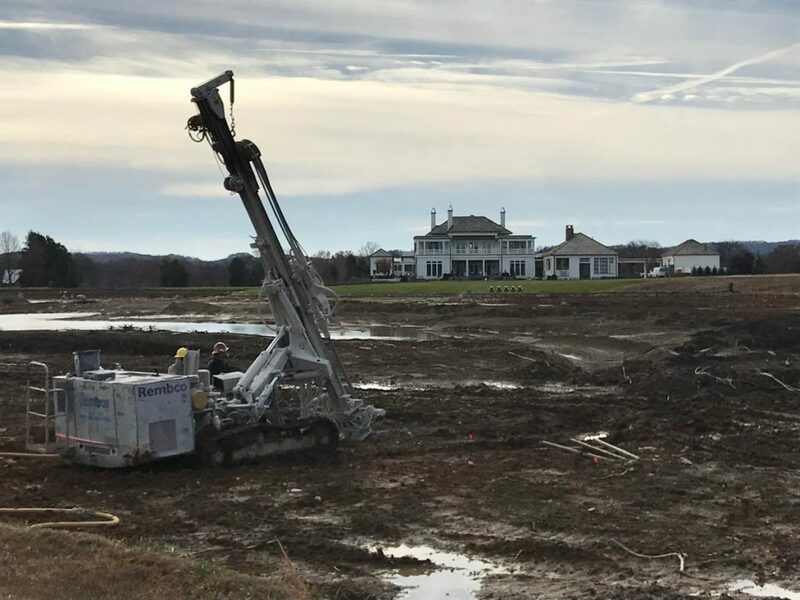 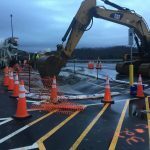 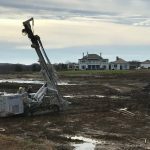 We use specialized drilling equipment and innovative grouting techniques to treat the sinkhole without major disruption at the ground surface. 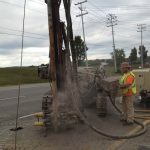 Injection pipes are advanced to bedrock in a grid pattern, and a thick, mortar-like grout is injected to build a continuous concrete “cap” over the problematic rock features. 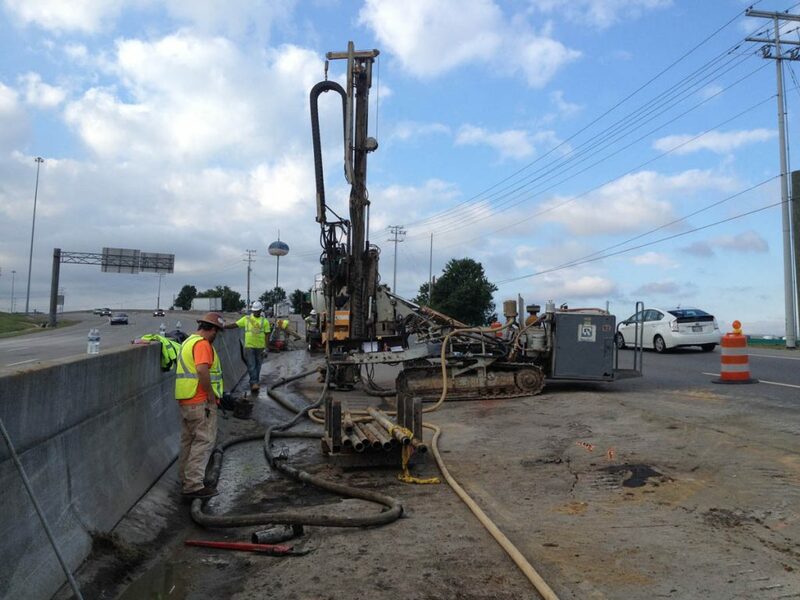 This technique, known as cap grouting, prevents further soil loss into the sinkhole but, by itself, does not return the site to a useable condition. 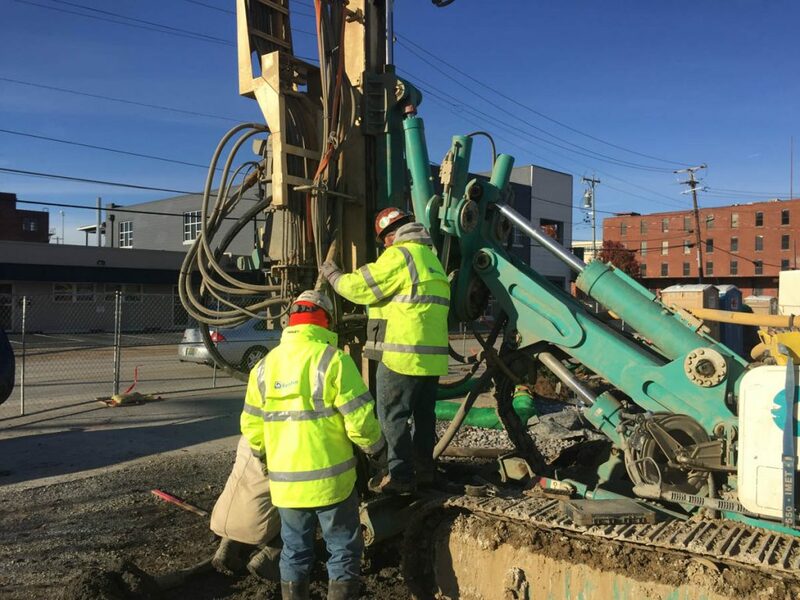 Rembco completes the sinkhole repair procedure by following the capping operation with compaction grouting as the injection pipes are withdrawn, to fill voids and restore adequate bearing capacity in the affected soils.